How encouraging when 11 people, representing eight missions, emerged from the Abidjan meeting as a Liaison Committee. We made plans with them over the next 20 months until we moved to Abidjan. 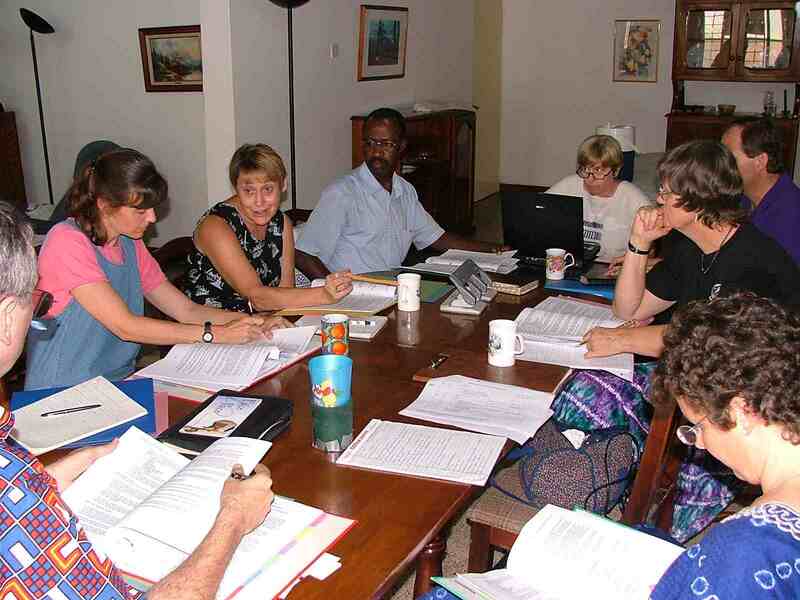 The Liaison Committee group was the confirmation from the Holy Spirit that we needed, and eventually it gave birth to a regional Governing Board of nine people from several missions that provided us with leadership, advice, accountability and networking within the mission community.